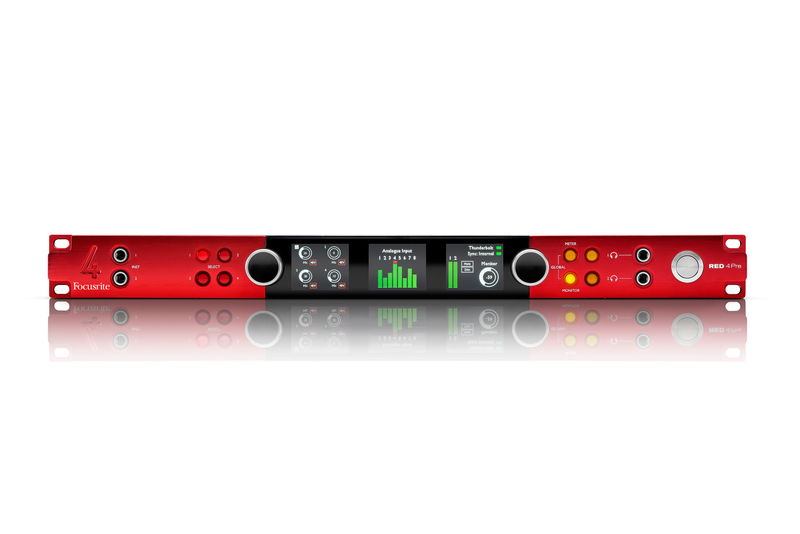 Please see below a run-down of Focusrite product compatibility with Windows 10 'Fall Creators Update' (Redstone 3, build 1709) as it currently stands. For all products, please install the latest version of any drivers/software required from the Downloads section of our website. If your product is not listed then it is no longer supported and we would recommend staying on an earlier operating system. You can check which of our products are compatible with each operating system version using our OS Checker. We would strongly recommend checking that your computer/motherboard is supported on Windows 10 by the manufacturer before updating and installing any relevant BIOS/chipset updates as required (please contact the manufacturer for assistance with this). Please read the following article regarding FireWire chipset compatibility here. Note: We are aware of an issue where 1st Generation Scarlett Solo and 2i2 cannot be used as an input and output device simultaneously in some WDM applications (such as Skype, Discord, TeamSpeak etc). If you encounter this then please ensure that you have installed our latest driver from the Downloads section of our site. Points of note: We are aware of an issue where 1st Gen Scarletts cannot be used as an input and output device simultaneously in some WDM applications (such as Skype, Discord, TeamSpeak etc). If you encounter this on a 1st Gen 6i6/18i8/18i20 please contact our Technical Support team here. Please note that ASIO applications (Cubase, Pro Tools, Ableton etc) are unaffected by this issue. Points of note: The Scarlett 8i6 and 18i6 are not officially supported, though have been found to work. We are aware of an issue where Scarlett 8i6/18i6 cannot be used as an input and output device simultaneously in some WDM applications (such as Skype, Discord, TeamSpeak etc). If you encounter this issue then please contact our Technical Support team here. Please note that ASIO applications (Cubase, Pro Tools, Ableton etc) are unaffected by this issue. Points of note: We are aware of an issue where the Saffire 6 USB 1.1 & 2.0 interfaces cannot be used as an input and output device simultaneously in some WDM applications (such as Skype, Discord, TeamSpeak etc). If you encounter this issue then please contact our Technical Support team here. Please note that ASIO applications (Cubase, Pro Tools, Ableton etc) are unaffected by this issue. Points of note: We are aware of an issue where the Forte interface cannot be used as an input and output device simultaneously in some WDM applications (such as Skype, Discord, TeamSpeak etc). If you encounter this, we would advise selecting your computer's inbuilt speakers as the output device for the application. Please note ASIO applications (Cubase, Pro Tools, Ableton etc) are unaffected by this issue. Points of note: We are aware of an issue where the iTrack Solo cannot be used as an input and output device simultaneously in some WDM applications (such as Skype, Discord, TeamSpeak etc). If you encounter this issue then please contact our Technical Support team here. Please note that ASIO applications (Cubase, Pro Tools, Ableton etc) are unaffected by this issue. Points of note: You may need to manually select an install location when working through the installer. 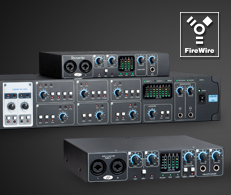 How can I tell if my FireWire ports are compatible with the Saffire range?